A search firm devoted exclusively to placing high-level marketing leadership. Matthew Hinde founded the firm in 2008. He has worked with some of the world's leading brands and VC backed start-ups. Our niche in placing only top level marketing leadership roles, limited number of engagements, unique calibration process and deep experience are what sets us apart. Pictured below, Matthew, as usual, working really hard on the phone. 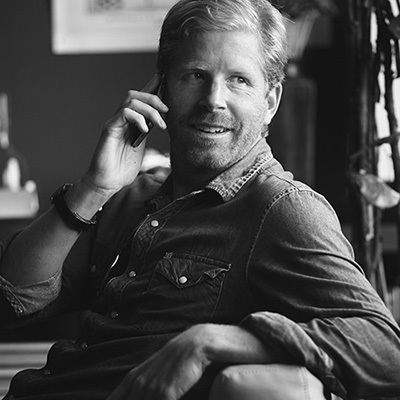 From growth, acquisition and data driven leaders to brand, creative and communication experts, Charles VERNON has placed world-class CMO and VP of Marketing talent at some of the world’s most exciting brands and start-ups. We have had the privilege to partner with many of the top VC firms, from Sequoia Capital to Google Ventures, Index Ventures to Andreessen Horowitz. Virgin America, SoFi, OpenDoor, Affirm, Masterclass, Instacart, Strava, Dropbox, Thumbtack, Good Eggs, Yelp, Roblox, ALT School, ANKI, Personal Capital, Counsyl and many more. And in Case you were wondering - Who Is Charles VERNON? 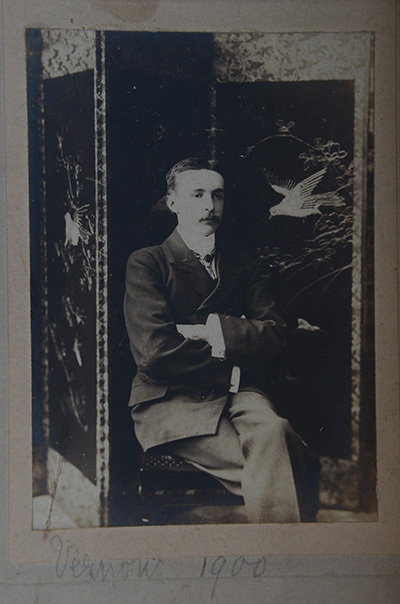 Pictured above, some say Mr Vernon was the original turn-of-the-century headhunter. It's been heard he was the guardian of the Bank of England's gold bullion. Others swear he was no more than an avid bird watcher. Whatever the case, he was no ordinary man. Copyrights © 2017 All Rights Reserved by Charles Vernon Inc.